Learn where to find your iOS device’s serial number, International Mobile Equipment Identity (IMEI) number, Mobile Equipment Identifier (MEID), Cellular Data Number (CDN) and Integrated Circuit Card ID (ICCID) number. On the packaging that came with your device. In iTunes on your computer. On most iOS devices, you can tap Settings > General > About to see your device’s serial number, IMEI/MEID, and ICCID. If you’re using iOS 6 or later, you can tap and hold on the number to use the copy option, then paste this information into Apple registration or support forms. on the lower-right corner of the iOS setup assistant “Hello” screen. 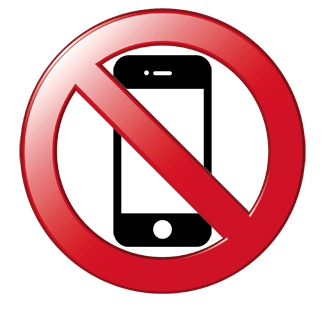 If you can’t get to your About screen, use another option below based on the type of device you have. 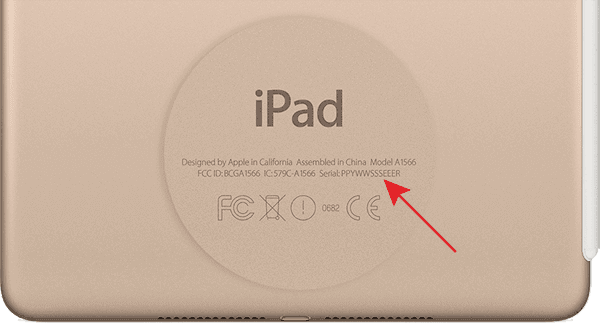 Find the serial number for your iPad and iPod touch engraved on the back of your device, near the bottom. 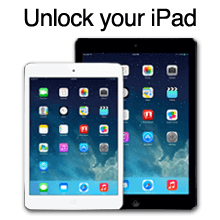 If you have an iPad (cellular model), you’ll also see the IMEI. 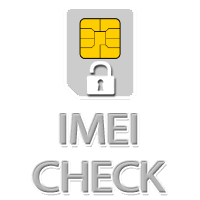 Find the IMEI for your iPhone engraved on the back of your device, near the bottom. 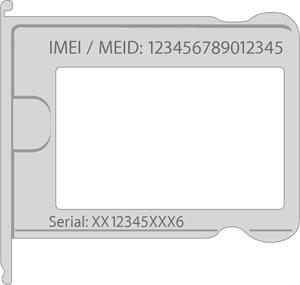 The MEID number is the first 14 digits of the IMEI. Serial numbers are not engraved on the back of these devices. 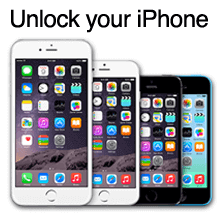 You can find the serial number and IMEI for your iPhone engraved on the back of your device. If you still have your device’s original packaging, find your serial number and IMEI/MEID printed on the barcode label. 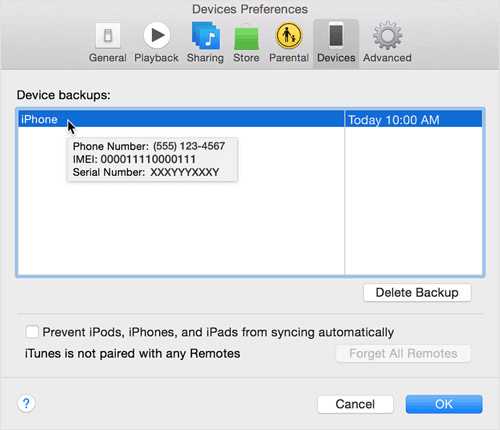 Find the serial number for your device when you connect it to your computer and open iTunes. Open iTunes (if it doesn’t open automatically). Click the Summary tab to see your device’s information. For a device in recovery mode connected to a computer using OS X, you can find your serial number in iTunes. 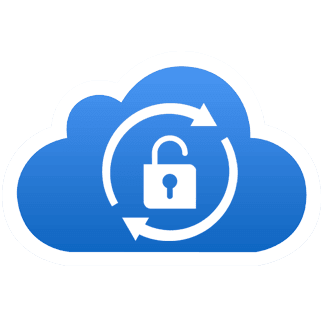 Under Other Devices, you might find an entry labeled Apple Mobile Device (Recovery Mode). Under Universal Serial Bus controllers, you might find an entry labeled Apple Mobile Device Driver. When you double-click this entry and select the Details tab, you should see a record under Device Instance Id that starts with “USB\VID05AC…” and ends with a serial number similar to SRNM: [XXXXXXXXXXXX]. X symbolizes characters of the actual serial number. 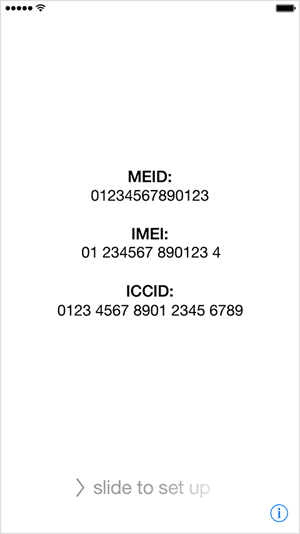 With your iPhone connected, click Phone Number to see the IMEI/MEID and ICCID. 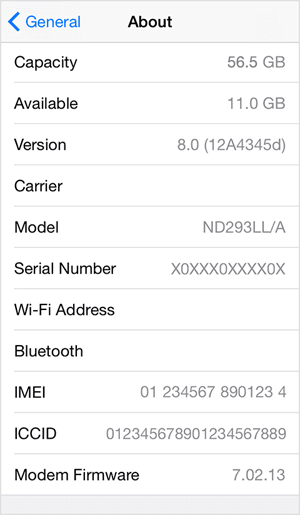 With your iPad (cellular model) connected, click Serial Number to see the CDN, IMEI/MEID, and ICCID. 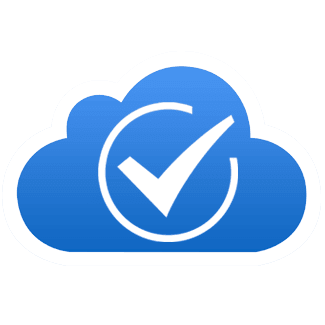 Go to iTunes > Preferences (Mac) or Edit > Preferences (PC). Hold your mouse over a backup to display the serial number for that device. You’ll also see the IMEI/MEID and CDN for your iPhone or iPad (cellular model).